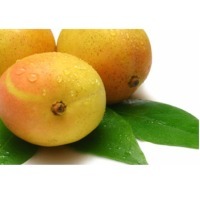 Our Harvest of Mango Start from June and ends till December every year. 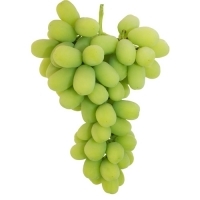 During this period we supply many varieties like R2E2, Mabrooka, Zebdia, Awais, Keet and many others. 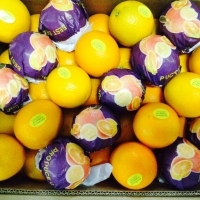 We Start our Valencia Orange from Dec Mid till June end every year with the size 42,48,56,64,72,80,88,100,113,125. Apples accustomed to the culture of Azerbaijan that every autumn Guba region celebrates an Apple Festival that attract many foreign tourists. Not only the trees, but the town also turns red and gold, as everything is painted in apple hues. The queen of all apples in Azerbaijan is undoubtedly Gizilahmadi . If you ask the Azerbaijanis to call their favorite apple, the first thing that will come to their minds would be, for sure, Gizilahmadi. 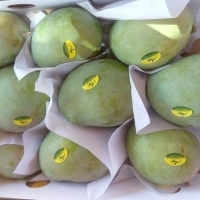 Fresh Fruits, provided by us, are grown under excellent climatic and soil conditions. 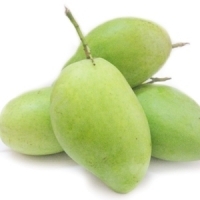 Thus, we can assure customers that our Fresh Fruits have high nutritional content as well as taste. Our range of Fresh Fruits comprises of Fresh Apple, Fresh Banana, Fresh Grapes, Fresh Lemon, Fresh Mango and Fresh Pomegranate. 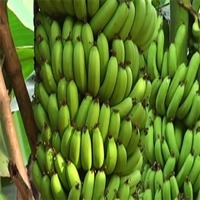 We are capable of taking up bulk orders of Fresh Fruits. 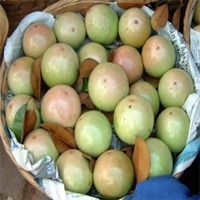 Clients can get Fresh Fruits from us at competitive rates. 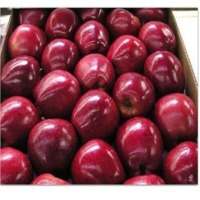 Dear Valued Buyer, We are one of the leading producers and exporters of Fresh Gala Apple,Fresh Red Delicious Apple , Fresh Golden Delicious Apple , Fresh Granny Smith Apple and other food and breverages products. 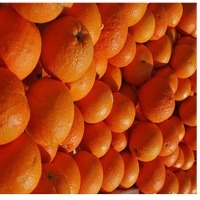 Our products has great quality, and we distribute at competitive world market prices. 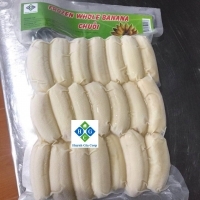 If you are sourcing for this product, kindly revert back to us with an e-mail so that our sales department can get back to you with product details, prices, packaging,available quantity,delivery time and payment terms. We look forward establishing a long term business relationship with your esteemed company / organization.